I’ve been so, so, SO excited about this feature. 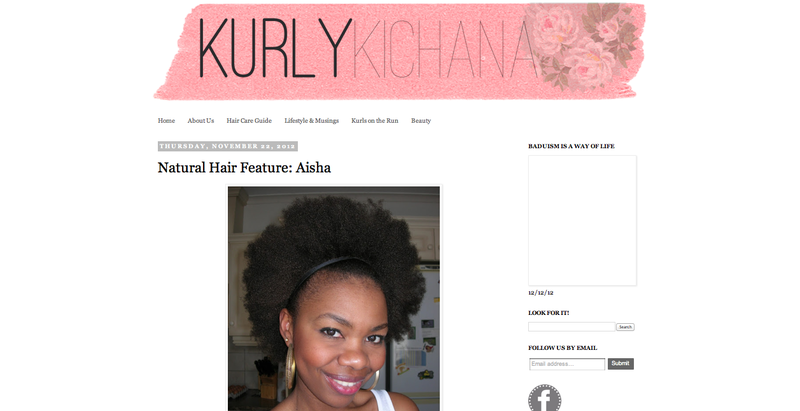 Before I even chopped my hair, and while still doing research, my good friend Darla recommended I check out the site Kurly Kichana. And so I did. Kurly Kichana is a blog that’s all about embracing our natural beauty and the interesting experiences that come along with it. Nyachomba and Mary are, quite simply two afro-bearing Kenyan girls who like to ramble about life, natural hair and everything in between. I was so entertained by the way Mary and Nyachomba write; they’re quirky, fun and totally relatable. 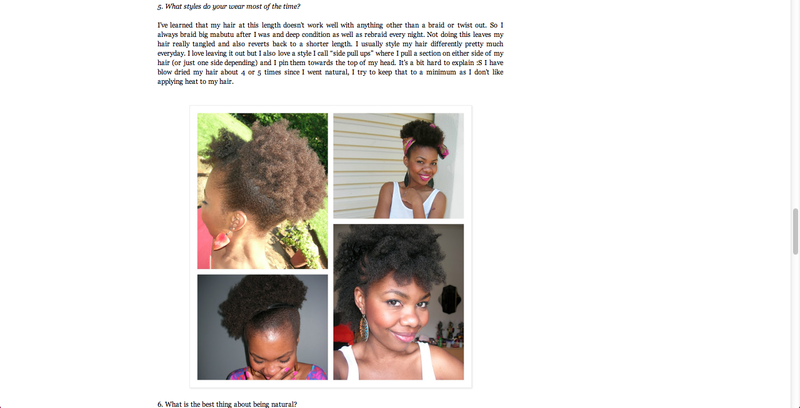 They shared their hair experiences and tips like they were my friends, and we hadn’t even met! 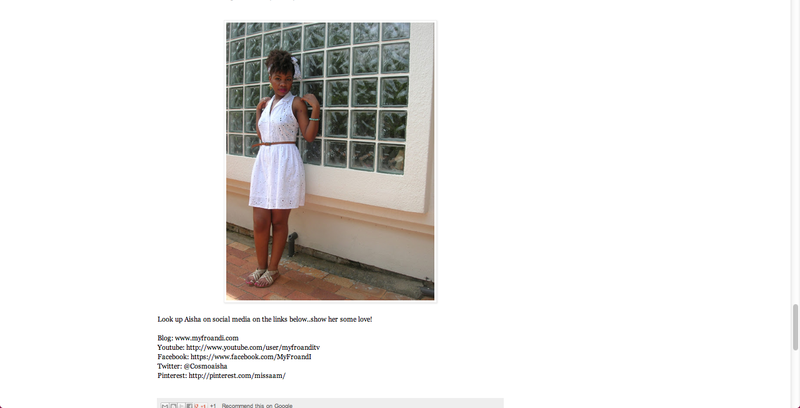 And to top it all off, they’re fellow East Africans (woop woop!). So when they asked me if I’d like to do a feature on my hair story, after reading their blog for over a year, I was beyond excited!